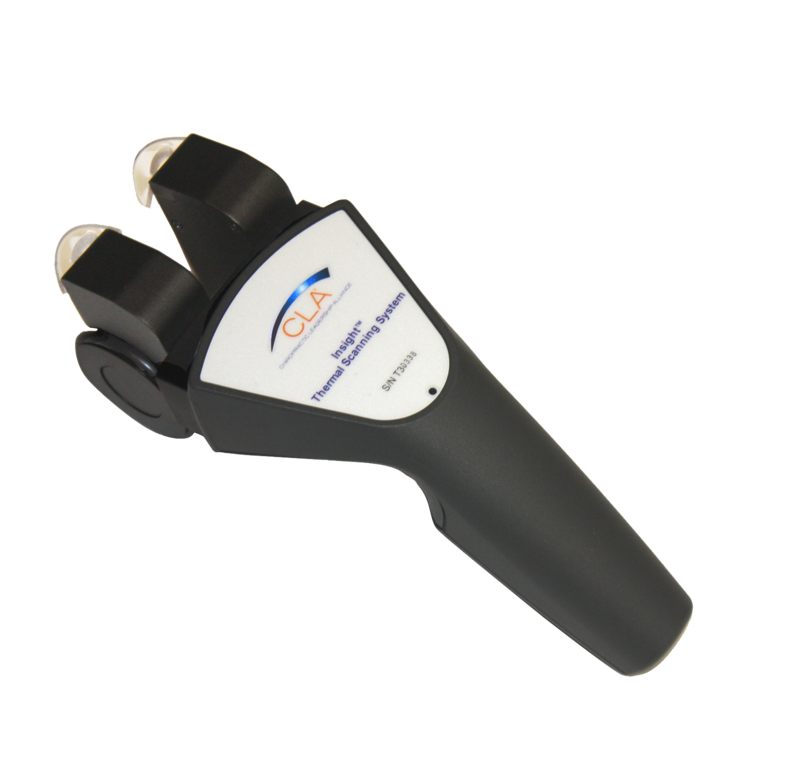 Scanning the spine using infrared technology creates a thermographic image, which identifies areas of poor autonomic nerve regulation. 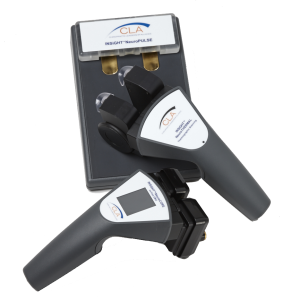 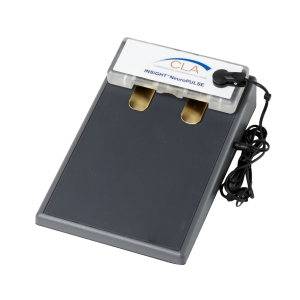 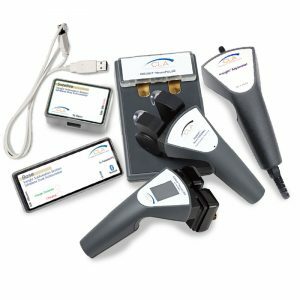 CLA’s neuroTHERMAL™ instrument is the choice of discriminating clinicians and researchers, offering valid, accurate and reproducible readings. Engineered for use with infants, adults or seniors, this exceptional rolling thermal device and its reports educate patients on the deepening effects of subluxations and stress. 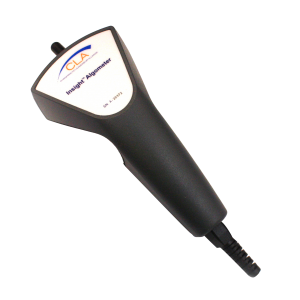 Its Bluetooth, wireless design makes the neuroTHERMAL™ the ideal instrument to be used in the exam room, tableside or at screenings. 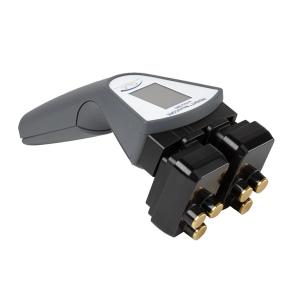 The ideal technology to assess the autonomic system and detect deepening health issues associated with spinal change.